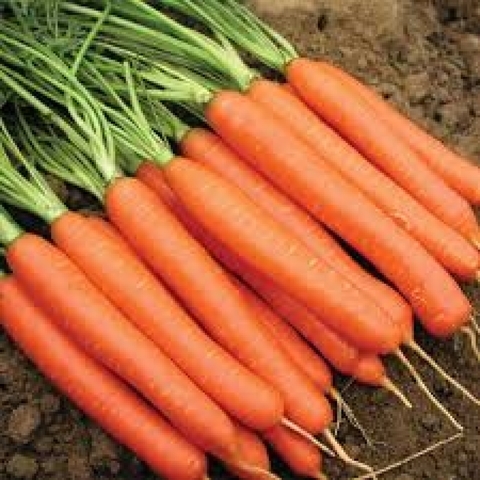 Scarlet Nantes is most unique characteristic, it has both rounded at the tip of the root and at the bottom and famous for their special sweetness, crisp texture and inconspicuous core. Nantes carrot rich with nutritional value and add additional flavor to soups and stews and making it an indispensable, versatile and fundamental ingredients for culinary use. 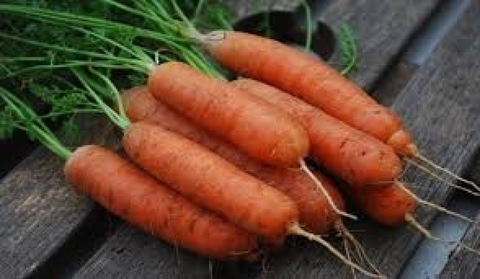 If you want an extremely sweet and tender taste pick it while it still young, at this stage it entirely edible and require no peeling, making them a time efficient culinary asset. 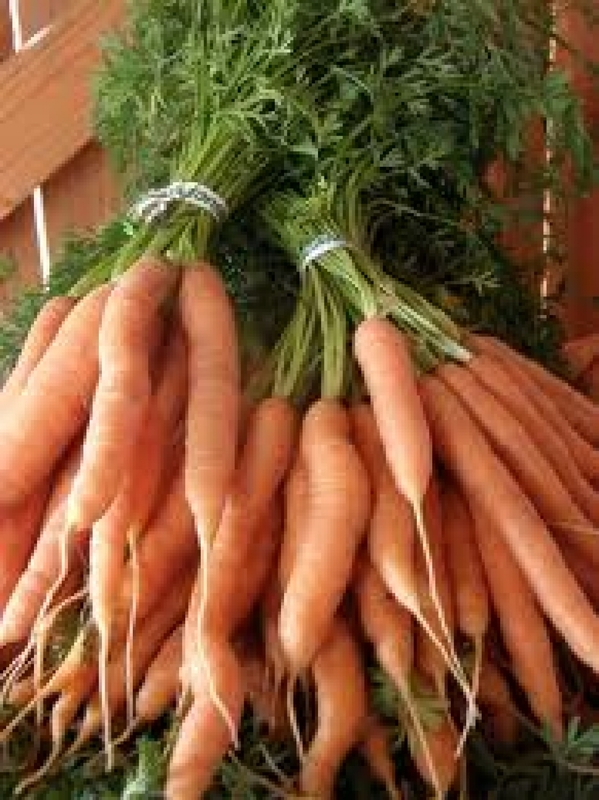 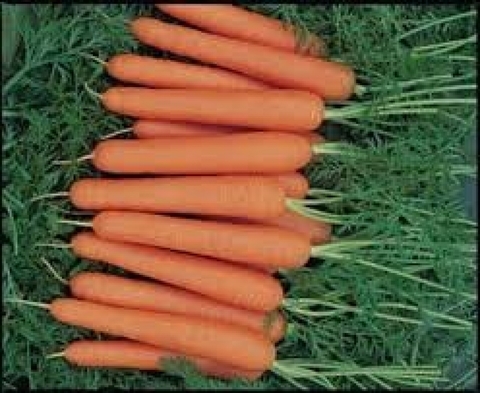 Nantes carrots can be used in recipes raw, fresh and cooked. Size : 6" - 9"